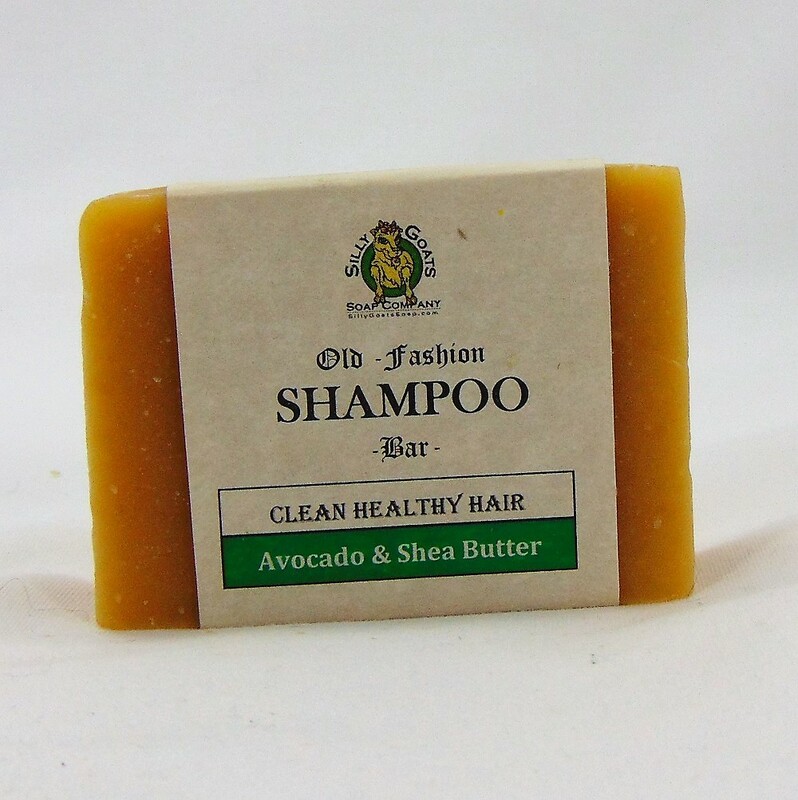 Our Avocado & Shea Butter Shampoo Bar is made with avocado oil & shea butter, with bergamot, sweet orange and grapefruit essential oils for a light, pleasing, citrus scent. 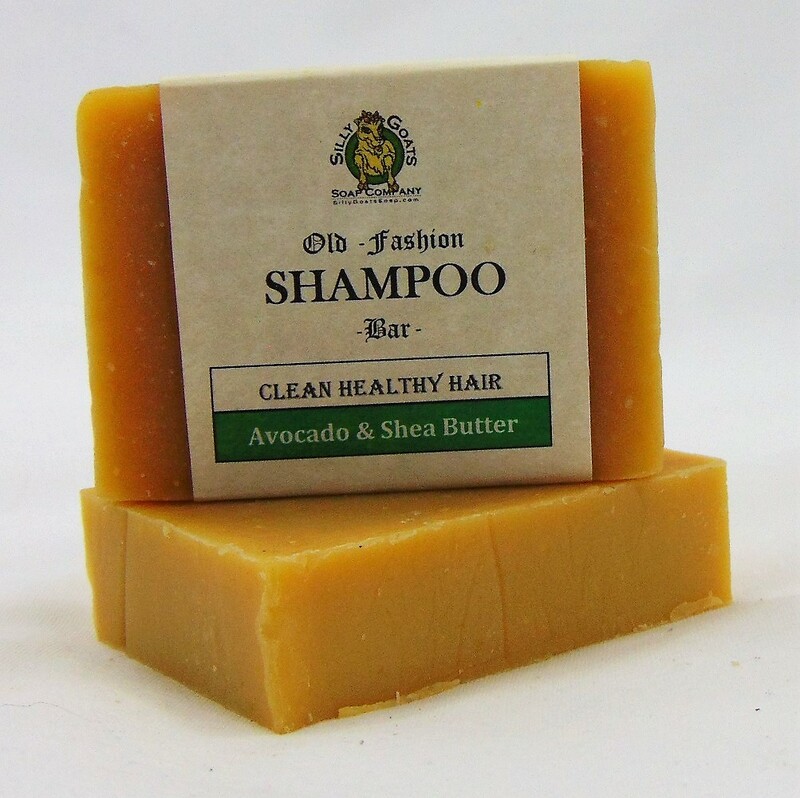 Enjoy clean, healthier hair with our natural goat milk shampoo bar. Our special formula has the best natural ingredients that both your scalp and hair will totally love. SOFT, SHINY HAIR – Avocado, rich Shea Butter & Castor Oil hydrate and protect your hair. The commercial brand shampoos that you get in the store are damaging to your hair. They use man-made harsh petroleum-based detergents that strip your hair of its protective natural oils. Then they add other man-made products usually made of silicone to give your hair a that shiny sheen for a fake healthy look. The sad news is, overtime this can cause your hair to thin, crack and break. 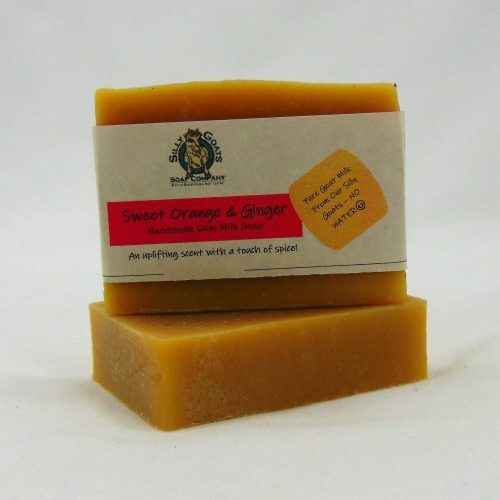 Our gentle goat milk shampoo bar cleans without stripping your hair of its protective natural oils. Every one of the ingredients in our shampoo bars have been specifically chosen for the soul purpose of making your hair cleaner and healthier. Olive Oil – Rich in vitamins A, E and antioxidants, olive oil helps protect the keratin in hair and seals in moisture. 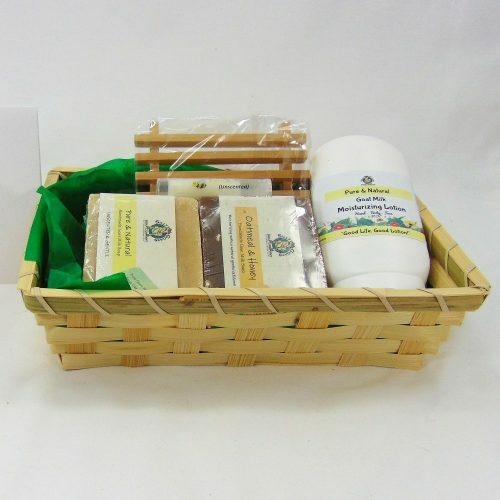 Coconut Oil – The lather produced by coconut oil is absolutely incredible. The vitamins and essential fatty acids naturally found in coconut oil nourish the scalp and help to remove sebum build-up from hair follicles. Palm Oil – Derived from the fruit of African palm trees (sustainably sourced), helps create a mild soap that cleanses well and lasts a long time. 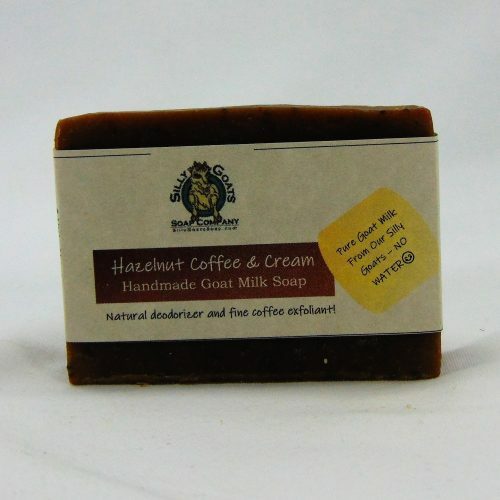 Goat Milk – Pure Goat Milk, from our herd of silly Lamancha goats. Contains 50 Vitamins and nutrients that are awesome for your hair and skin and it creates a rich, creamy lather, like you have never seen. Castor Oil – In cold process soap, it contributes to large bubbles and is known for its cleansing properties. For The Hair: Castor oil has natural antibacterial and anti-fungal properties and is high in Vitamin E, minerals, proteins, and Omega 6 and 9 beneficial fatty acids. Its unusually high ricinoleic acid ratio makes it beneficial to skin and hair. Avocado Oil – Apart from its monounsaturated fats like oleic acid that moisturize the scalp, avocado oil contains vitamin D, which is crucial for the generation of new hair follicles. Some researchers claim vitamin D to be vital to people suffering from hair loss. Shea Butter – Filled with Vitamins A and E along with essential fatty acids, shea butter has both emollient and healing properties for the hair and skin. 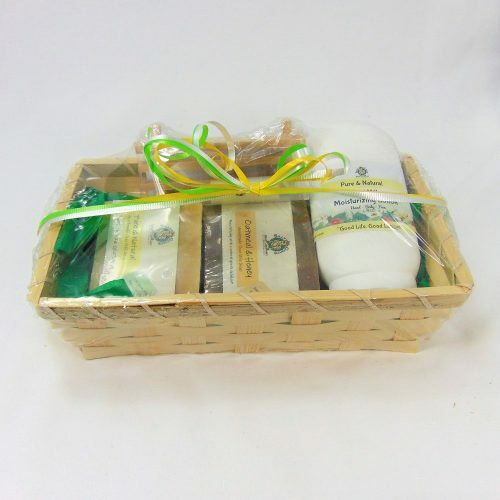 Shea butter helps relieve many scalp problems such as dandruff and cradle cap in infants. 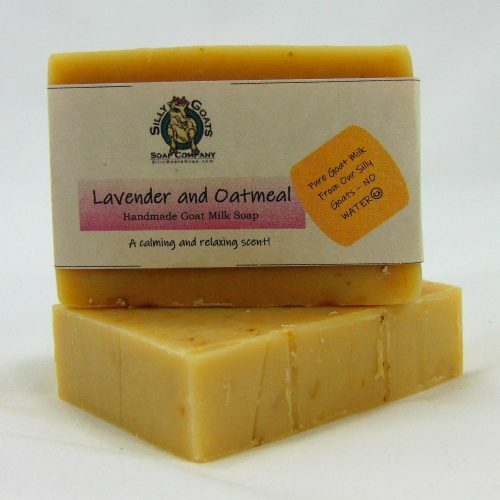 Natural Glycerin – Natural made in the cold-process of soap making. Glycerin is an emulsifier, emollient, and lubricant, thickens the lather, absorbs moisture from the air to moisturize the hair & skin, and also smooths and softens the hair & skin while helping to prevent moisture loss. 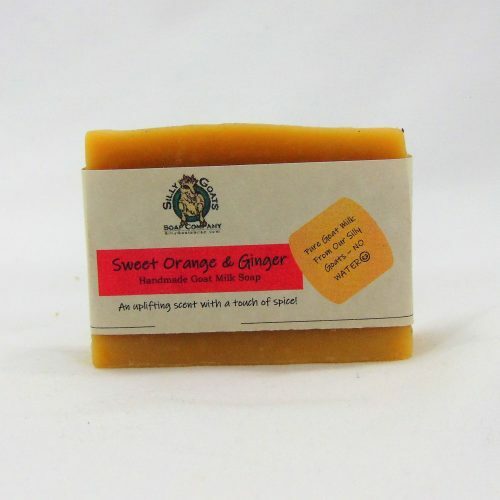 Bergamot, Sweet Orange & Grapefruit Essential Oil – Light pleasing citrus scent. 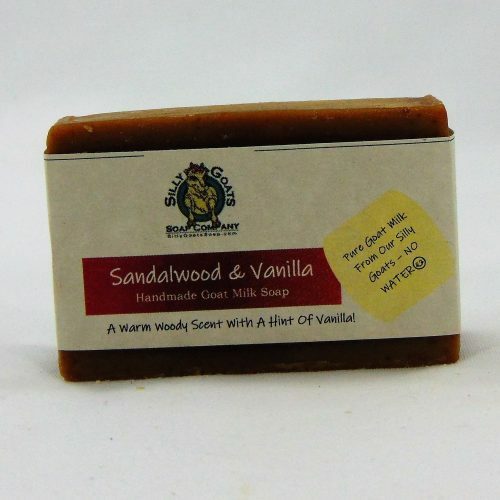 AUTHENTICALLY OLD SCHOOL: This soap is handcrafted using the old ways of our ancestors, cold-processed, cured, and manufactured using hand-crafted wooden equipment, a taste of days gone by. 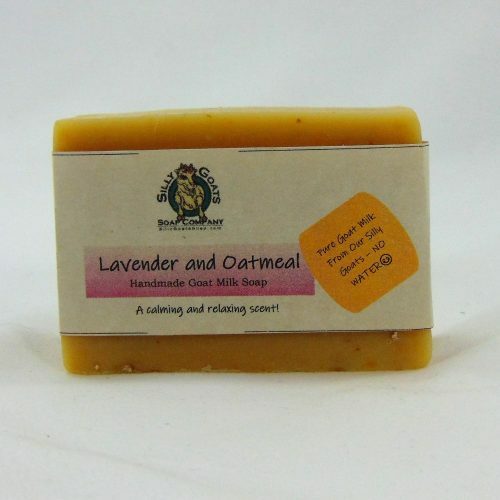 Ingredients: Saponified Olive, Coconut, Palm(sustainable), Castor, Avocado Oil & Shea Butter; Pure Goat Milk, Bergamot, Sweet Orange & Grapefruit Essential Oils. You are buying one hand-cut shampoo bar. Weight is approximately 4-4.5 Ounces. 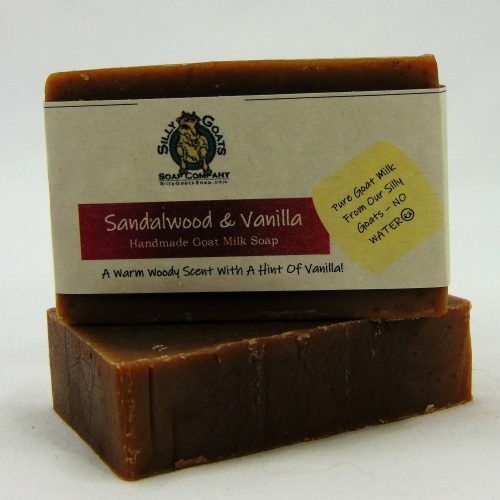 So far I’ve tried the sandalwood soap and loved it, its not as drying as regular soap. And the lotion was wonderful, it is lite and effective (often it is either lite and not helpful at all or heavy and greasy). Still have a few things to try. Absolutely love this shampoo bar. 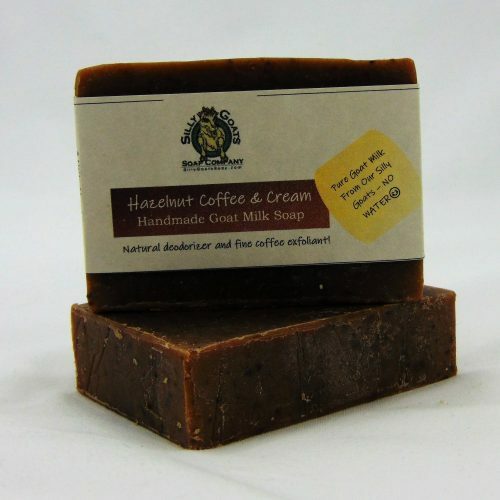 Lathers up good and smells great! !